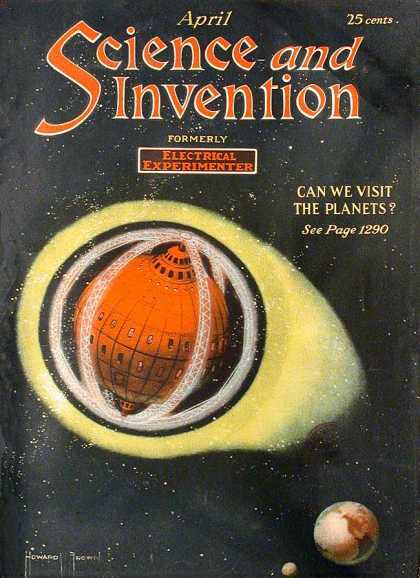 We love this week's cover selection of Science & Invention magazine -one of Hugo Gernsback's famous popular technical magazines first published in 1920. The August 1923 and August 1924 issues are considered to have been the "first" science-fiction magazines published in the 20th century. The success of these two issues led Gernsback to publish a specialized fiction magazine, AMAZING STORIES, beginning in 1926.